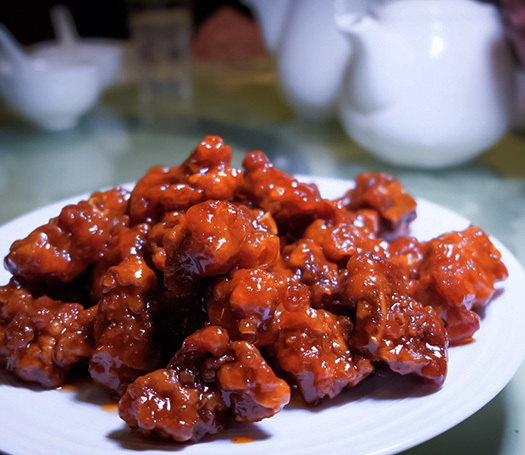 Chinese food is famed for its notably cooking styles. 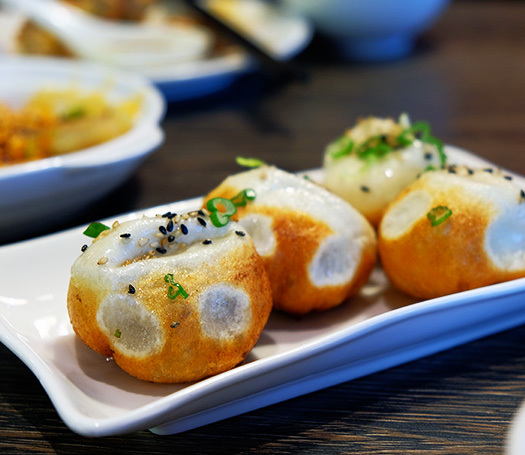 Lovers of Chinese cuisine often go far and wide to find the right bowl of noodles, the perfect king crab or the most delicate dim sum morsels. The chef’s attention to choosing and applying the ingredients and his/her cooking technique defines a signature dish that showcases their passion, creativity and expertise. The Critics’ Choice Signature Dish Awards celebrate this excellence. 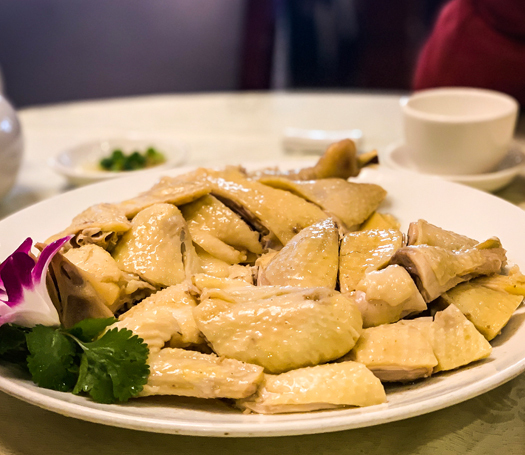 For the past eleven years, Vancouver has witnessed a tremendous growth in the local Chinese culinary scene and has recognized outstanding dishes produced by talented chefs and their skilled staffs, under the watchful eyes and discerning tastes of those behind the annual Chinese Restaurant Awards. 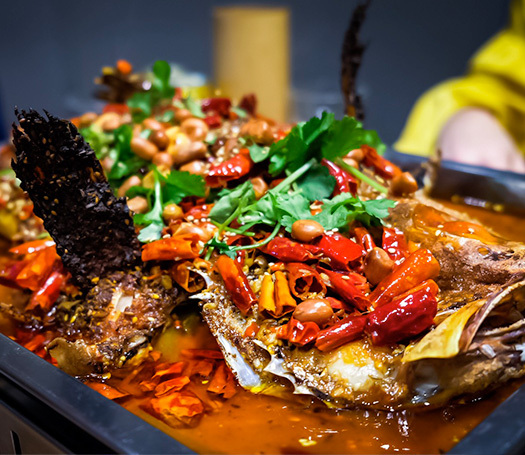 This year’s judging panel is again made up of four prominent local food critics, who are experts in the field of Chinese cuisine and familiar with the history and mission of Chinese Restaurant Awards. The entire judging panel had tastings individually and together as a group, sharing information and recommending potential tasting destinations to each other for choosing the must-eat signature dishes for the year 2019. The winners of 2019 were announced at the 11th annual Awards Ceremony on April 2nd. Start your tasting journey of the must-taste eleven signature dishes previously recommended by our judges. 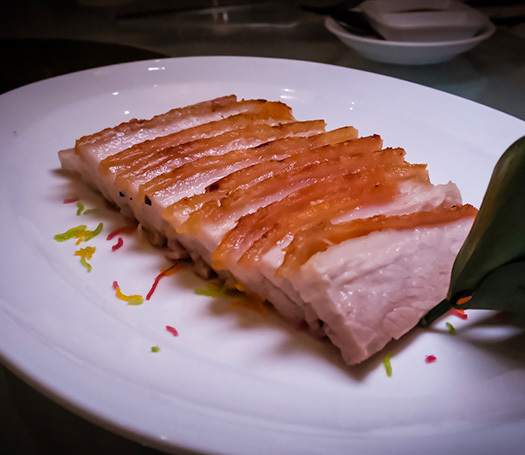 The cofounder and founding Chair of the Chinese Restaurant Awards, Stephen is a recognized authority on Chinese cuisine. A respected chef and former restaurateur, Stephen produces Granville Island Market‘s popular Chefs in the Market series. Stephen is also the author of 100 Best Asian Noodle Recipes. I love the concept of a Critics’ Choice Signature Dish, which is very different from the other Western-dining awards I judge. In some ways, it is easier to judge a single dish rather than an entire restaurant. And the format rewards innovation because we select new dishes each year. On the other hand, it is more difficult to choose because there are literally thousands of dishes to choose from. The winning dishes range from elaborate and modern to traditional and comforting. What they all share is technical excellence, pristine ingredients and a “wow” factor that is harder to define. Essentially, we’re searching for the dishes that keep us digging in with our chopsticks and fighting for the last bites, despite the fact that we’re already so full. The winners are the dishes that stand up and shout “Eat Me!” and then linger in the memory long after the meal has finished. What are the things I look for in an award winning dish? This may sound simplistic, but above all – it has to taste good! But how a dish achieves this is vitally important, especially with Chinese cooking where subtlety and craftsmanship are highly valued. Is there depth and character? Is the cooking bringing out the best in seasonal ingredients? Is there focus and freshness in the final dish? 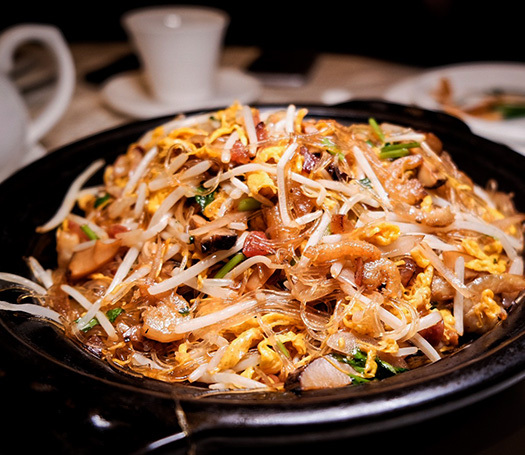 Generally, the peak of a Chinese dish is fleeting, the aliveness of wok hei to be savored while it lasts. 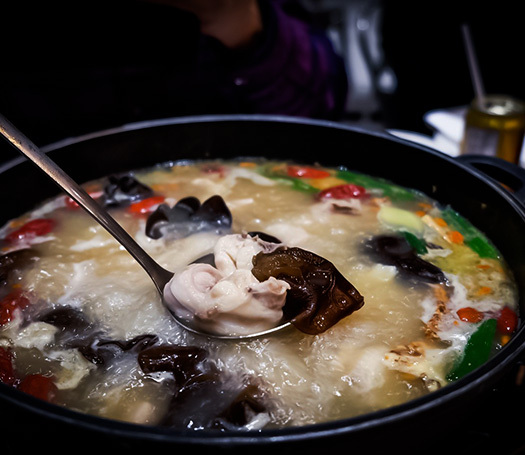 Chinese cuisine is an ancient big bowl, and it can take on many influences without losing its sense of itself. The goals of freshness, restraint, and purity of flavors are always present. 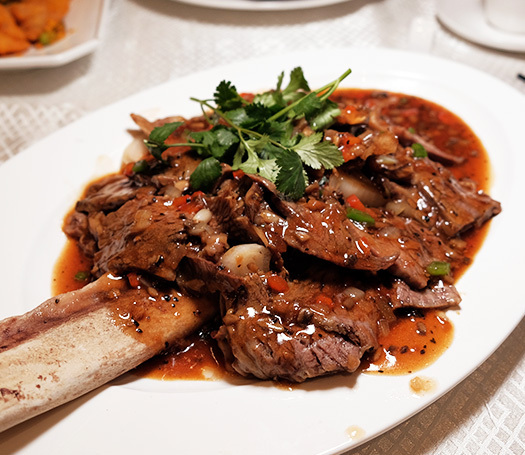 The enjoyment of good food and community is something that Chinese culture has contemplated deeply for hundreds of years. It is deeply ingrained in our daily lives. 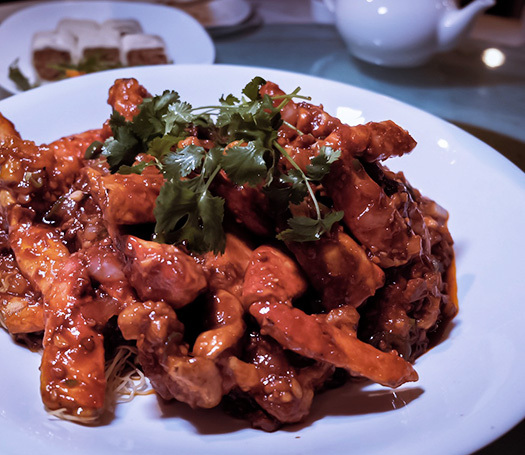 Chinese food is a wondrous exploration that never ends. The Critics Choice Awards are the most satisfying of any award format I’ve been fortunate enough to sit as a judge for. The freedom of searching out iconic renditions of supreme technique, ingredients and craftsmanship is gratifying. And then when you find a version of a well-known dish that is markedly better than similar dishes at other restaurants it’s revelatory. It often time illustrates the adage that best version of something isn’t the version using the most expensive ingredients or time-consuming techniques, but rather the example where the cook took care and attention. 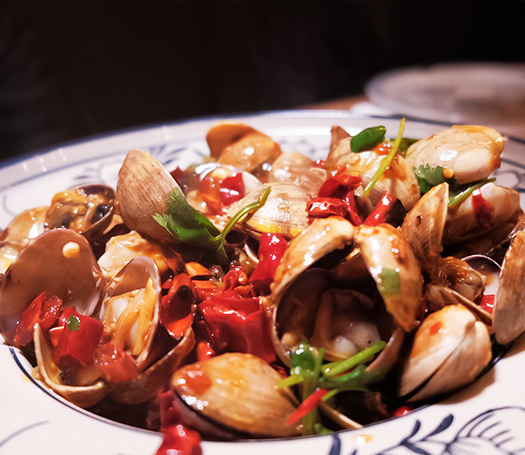 There is a palpable sense of care and love in the best dishes, a common thread that runs between a humble bowl of noodles and an elaborate seafood preparation, you can tell that the cooked cared. That sense of care, love and attention is what identifies a winning dish. The Masters. Presented by Alberta Canola Producers Commission.